Ubuntu 14.04 comes with default unity desktop environment like some versions in the recent past. But, there are still ways to tweak the desktop environment or totally change the environment. Most of us have been fans of gnome classic environment and other higher versions of GNOME. GNOME classic, which was also called gnome fallback, is now named as GNOME flashback. Note: Make sure the global canonical repos are enabled and loaded. 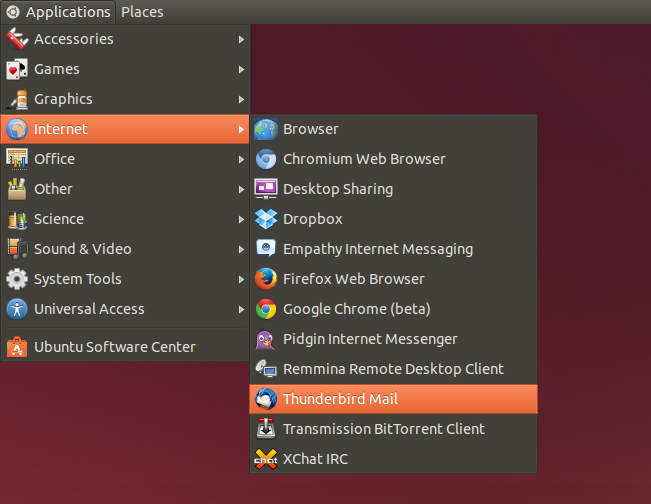 The other way is using the ubuntu software center in case you don't find terminal user friendly. Simply, search for gnome session flashback in ubuntu software center. Now, you are all set for the classic GNOME look. Simply logout, select any one of GNOME Flashback (Compiz) or GNOME Flashback (Metacity) from the login screen session menu and login to your clasic gnome desktop environment. Now, you must be wondering, what on earth is the difference between Compiz and Metacity! Metacity comes with default window decorations and many more features while compiz doesn't. 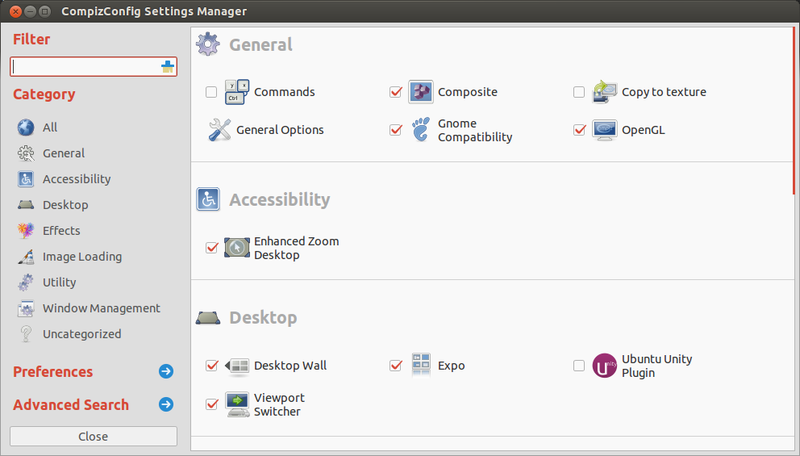 To enable these in compiz, you have to install CompizConfig Settings Manager (CCSM). Compiz and metacity are two most common window managers being used in ubuntu. Compiz is basically for the systems with good configuration and those which can handle high end graphics. Compiz can take your desktop to high level of 3D effects with amazing animations and provide unlimited ways of customisation. It is basically new generation windows manager. Metacity, on the other hand, used to be the default windows manager for ubuntu which was introduced in Ubuntu 8.10 Jaunty. It is designed basically for the low end machines not capable of handling the high end graphics or for those who are not much into high end customisations or GUI effects. Now, when you know the difference, choose wisely.